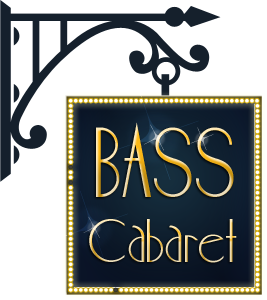 You are now viewing » Facebook UpdatesBass Cabaret archives. 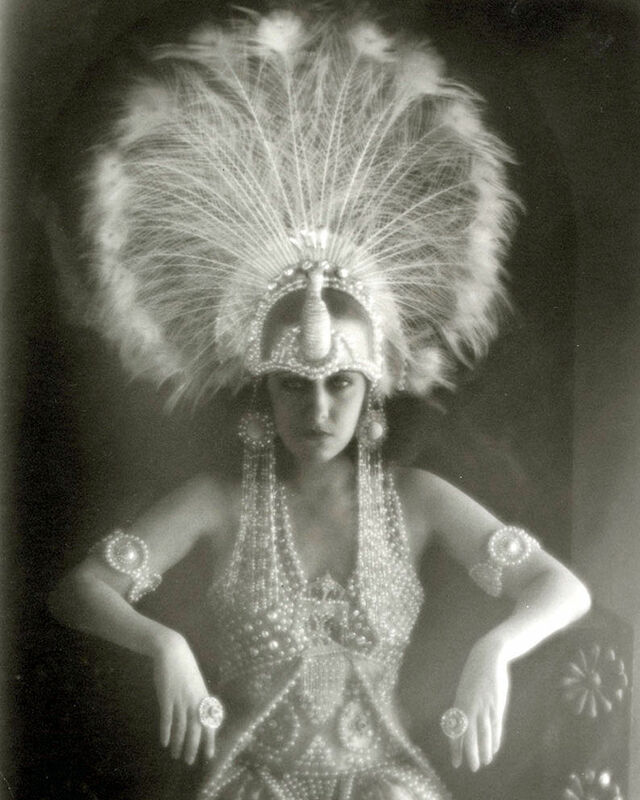 I’m just loving this pearly publicity photo of Gloria Swanson! Promo shot for “Male and Female” (1919), directed by Cecil B. DeMille. Available as an 8 x 10 print on eBay. Originally posted by basscabaret on Pinterest. Added some inspiration to the Pearly White Flapper board on Pinterest. At just $585 this set is a total steal (just kidding). But, gahhhh, is it gorg-eous!!! This “Great Gatsby” style feather fascinator is $84.95 on Etsy. Not all ladies in the 1920’s cut their hair short, at least not in the early 20’s. So if you have long hair, you can still tuck it under and add this accessory to give you an era-appropriate ‘do. 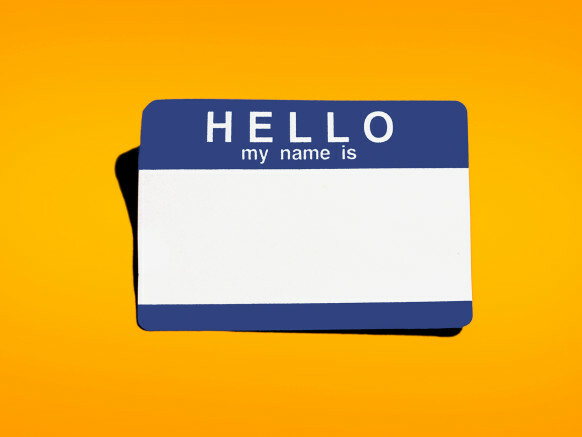 Here is some real & raw musical talent for your Thursday listening pleasure. 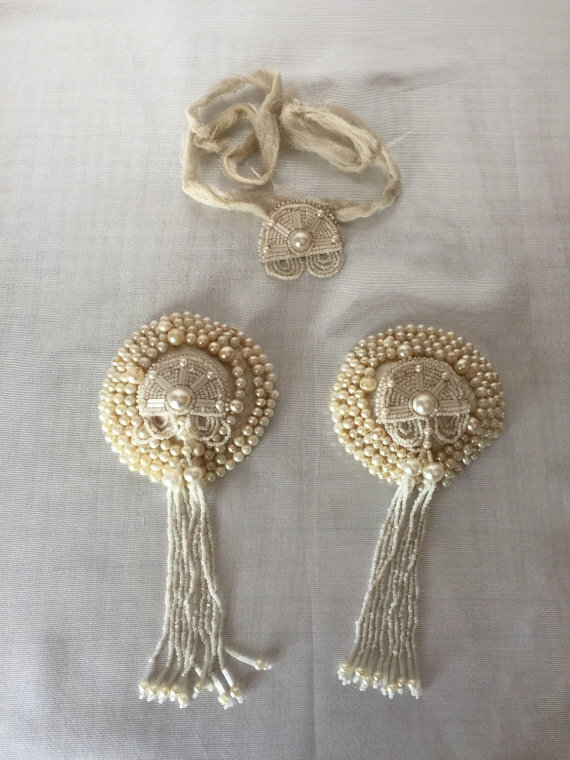 Check out this pearly flapper inspiration, available for $55 on Etsy. We are loving this vintage-revival jazz band, their sultry vocals, the fact that they sing in multiple languages, and best of all, that they are always perfectly styled in 1920s *white* attire (Pearl’s favorite color, of course). 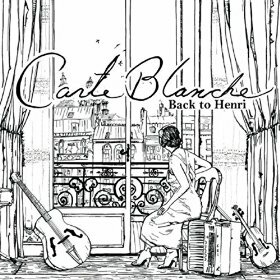 Their first album, Back to Henri, is available now on Amazon. Originally posted on facebook. 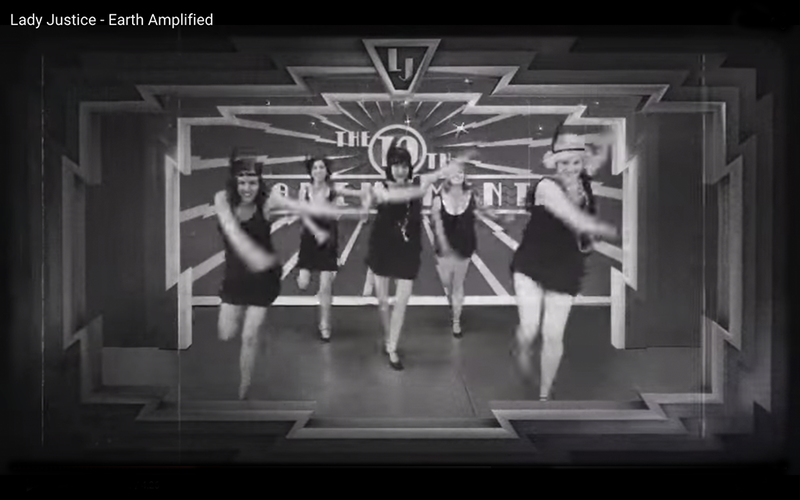 Bass Cabaret friend, DJ/producer Knowa Lusion just released this funky, bass-y video remix which is a fun highlight of the women’s movement through the decades. Next up: ‪#‎freethenipple‬. “Check out my new Remix and Video Remix of the funky, bass’d out Cali crunk Hip Hop track “Lady Justice” by my friends AshEL SeaSunZ and Earth Amplified, presented by Street Ritual.” Free mp3 download: Originally posted on facebook.